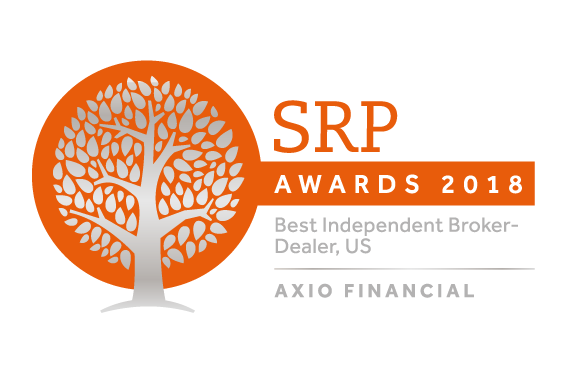 As a registered broker-dealer and a member of the Financial Industry Regulatory Authority (FINRA) AXIO Financial is required to provide certain disclosures to our customers regarding the nature of our Business Continuity Plan, and how we would expect to respond to Significant Business Disruptions (SBDs) of varying severity. AXIO Financial LLC. (AXIO) has developed a comprehensive Disaster Recovery Plan which is routinely tested on an ongoing basis. The Plan is designed to allow AXIO to quickly resume operations in the event of a SBD. A key element of the Plan is a back-up site which is configured with computers, phones, copiers, fax machines, and printers. Furthermore, the back-up site is located on a separate power and phone grid than AXIO’s main office in New York, NY. All necessary software and back-up records are maintained at an alternate site to facilitate servicing customers and processing transactions. AXIO senior management will assess the nature and severity of an SBD to determine whether operations should be moved to the back-up site. This information is intended to generally describe the steps which AXIO would take in response to various SBD scenarios. However, due to the inherent uncertainties involved, no assurance can be given as to whether AXIO’s efforts to continue operations will be successful. This policy may be modified in the future and any such updates will be promptly posted on our website. You may also request an updated copy by calling 1-212-596-3387.